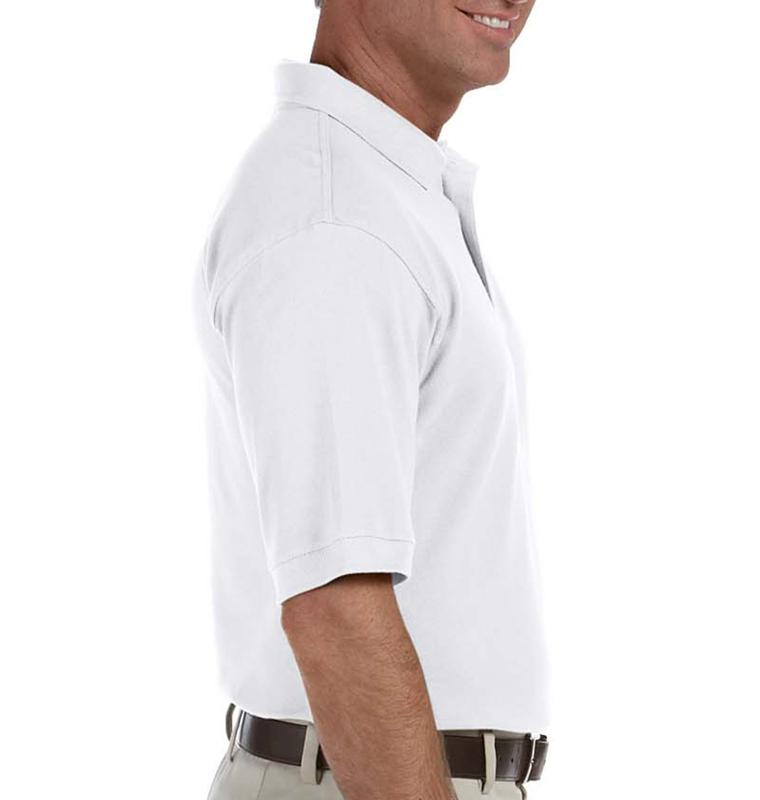 Do you need a shirt that says “I need that report by 5” but could also ask for another round of drinks on the golf course? 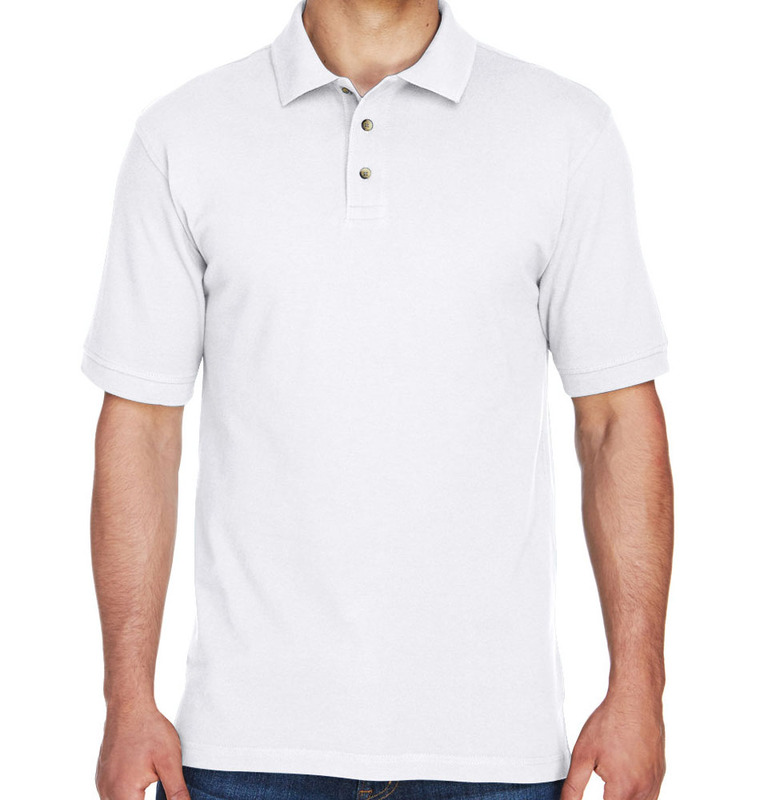 This pique polo is perfect for anyone that needs to transition seamlessly from day to night without missing a beat. 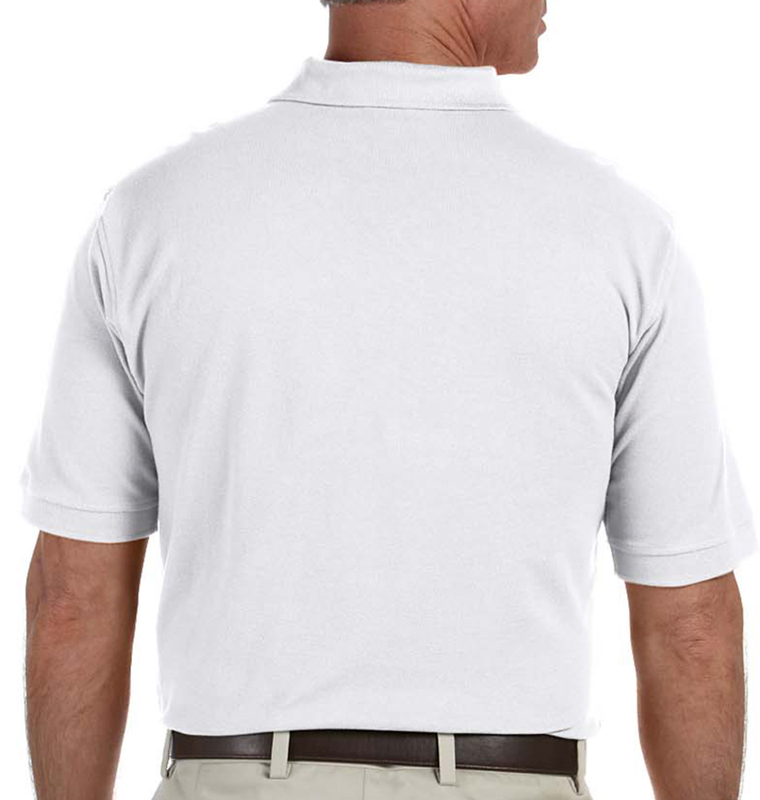 We have used RushOrderTees for several years now for our team robotics shirts. The product is always great and the customer service is fabulous. They have always been there for us. Thank you.